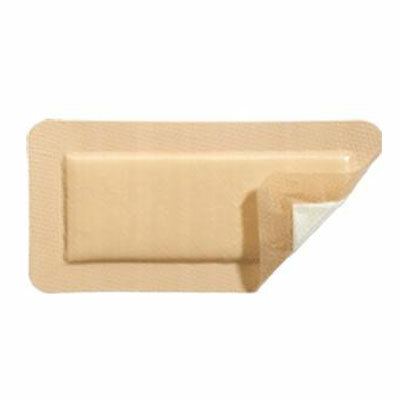 Molnlycke Mepilex Border (4" by 12", part number 295900) is a post-operative dressing for wounds, cuts and abrasions. It is designed to minimize the risk of blistering, and features Safetac, which makes changing dressings much less painful. Pack of 6 boxes (5 dressings per box). Molnlycke Mepilex Border (4" by 12", part number 295900) is a post-operative dressing for wounds, cuts and abrasions. It is designed to minimize the risk of blistering, and features Safetac, which makes changing dressings much less painful. great product at best avail price. value is in purchasing by the case. although this is excessive to most, it works out for us.